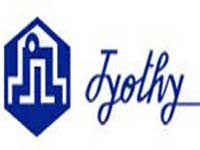 JYOTHYLAB - Two Close above 192, Target 240-246, 290 & 342. APOLLOTYRE - Hurdle 63 but two close above that level may move to 80 & 111. 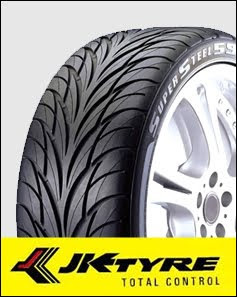 JKTYRE - Strong Hurdle 200-205, but two close above that level may target to 260-270 and 358. TVSSRICHAK - support 178 & 160. upside target 280 & 310.